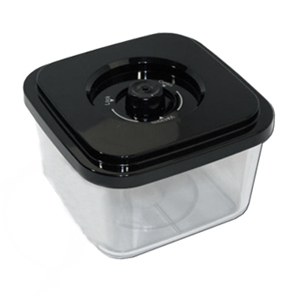 Unfortunately, the Vac Master Pro was recently discontinued by the manufacturer. We recommend that you consider the VacMaster Pro260. Don't think it's possible to fall in love with a vacuum sealer? It's because you've never met the VacMaster Pro 170. The Pro 170 has a durable stainless steel body that makes it tough and dependable. 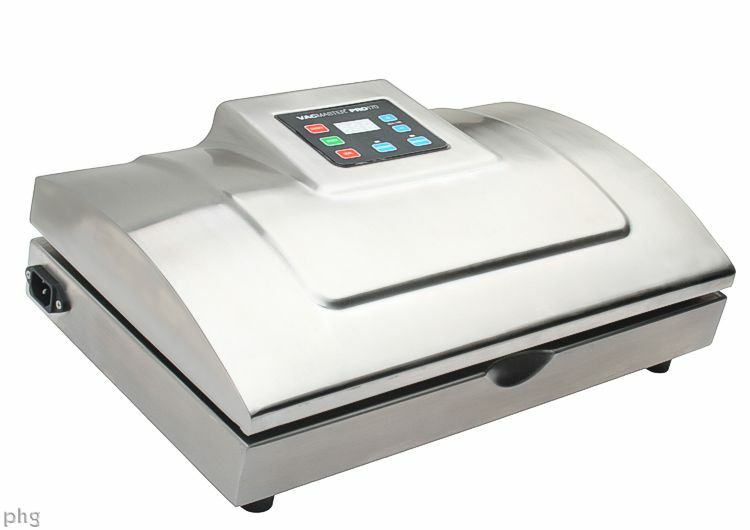 It also features a powerful dual piston pump which is capable of giving you the performance of a commercial grade vacuum sealer - right in the comfort of your own home. 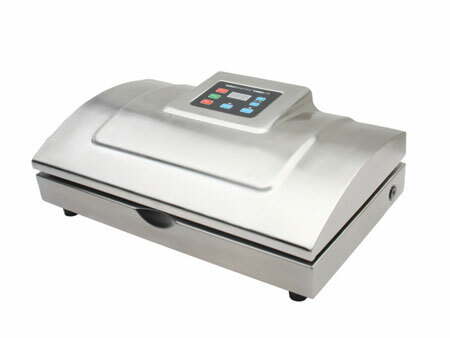 And although the Pro 170 performs just like a commercial vacuum sealer, it has a family friendly price. 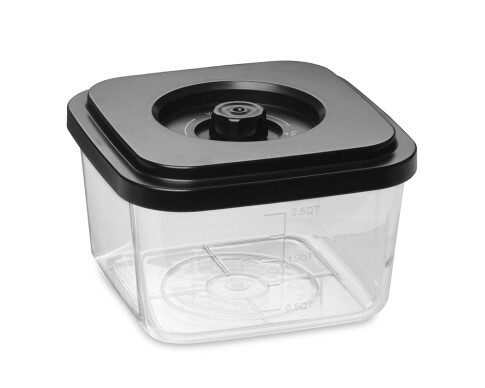 So it's an excellent value and a superb way to save your food and ultimately your money. 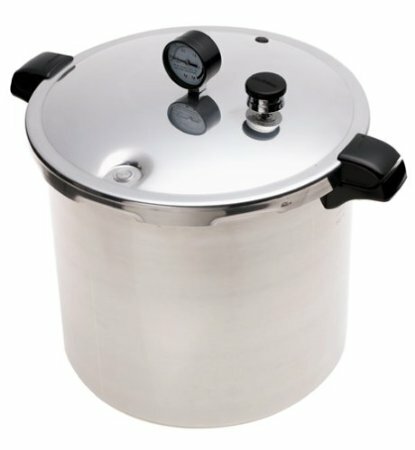 You can also use the Pro 170 to marinate your favorite meats, including steaks, burgers, and poultry. The user-friendly digital display includes a marinade option. 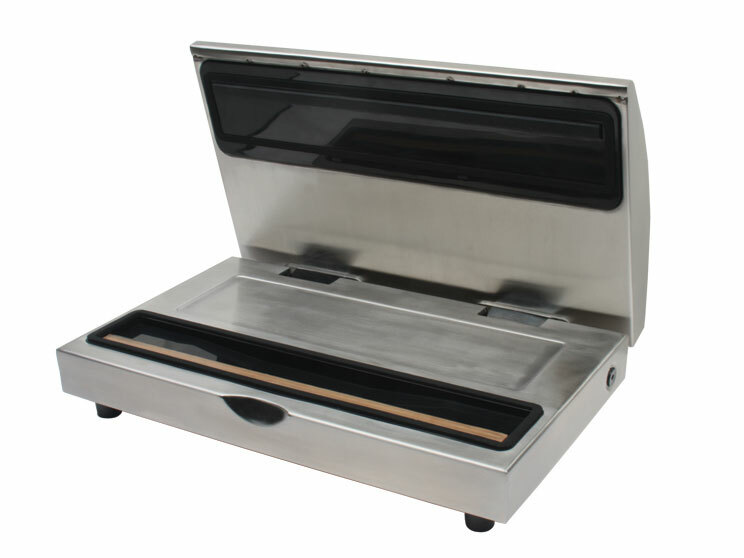 The Pro 170 accepts bags and rolls up to 15” wide and works with all VacMaster accessories. 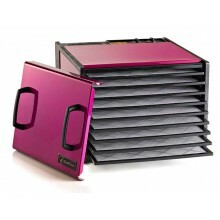 An initial supply of 32 assorted bags, an accessory hose and User's Manual are included. 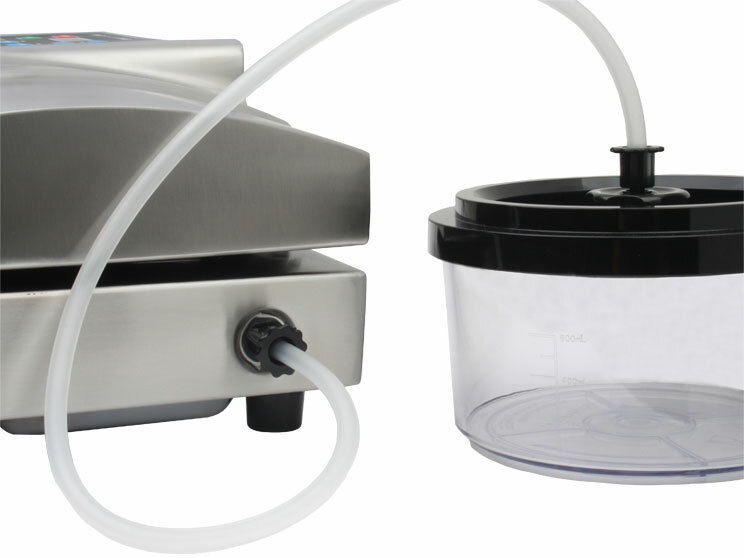 For a limited time only - get a FREE Canology Apron with your purchase of the VacMaster Pro 170! That's a free apron, plus Canology's exclusive 365 day money back satisfaction guarantee. 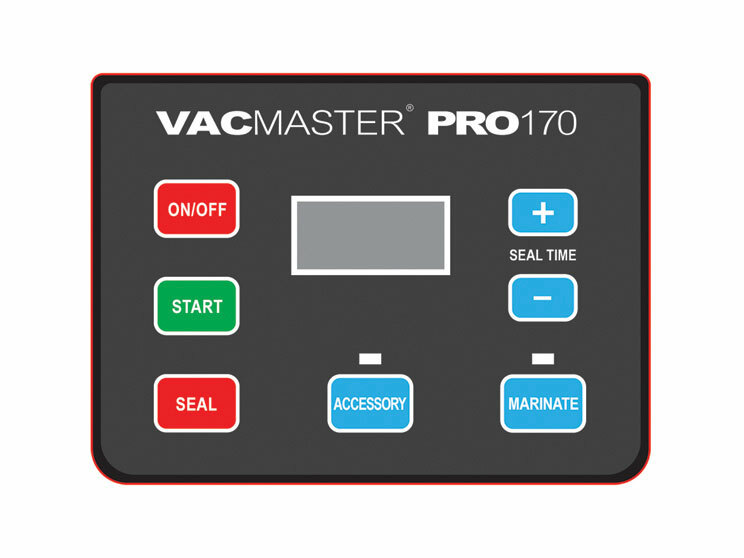 So get your VacMaster Pro 170 today. 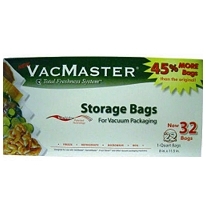 Vac Master Quart Bags (8" x 11.5"); 100 Ct.
Vac Master 8" x 24" Vacuum Sealer Bags - 100 Ct.
Vac Master 11.5" x 20' Wide Vacuum Sealing Rolls; 2 rolls per unit. Vac Master 8" x 20' Wide Vacuum Sealing Rolls; 12 rolls per unit. 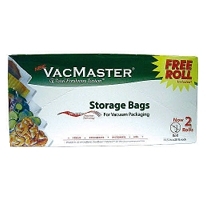 Vac Master 11.5" x 20' Wide Vacuum Sealing Rolls; 12 rolls per unit.